As head of the strategic planning department and global strategic leader since 2006, Suresh Nair provides the vision behind Grey’s series of proprietary research studies. Under his leadership, Grey launched a new planning tool kit that has been deployed throughout the Grey global network. 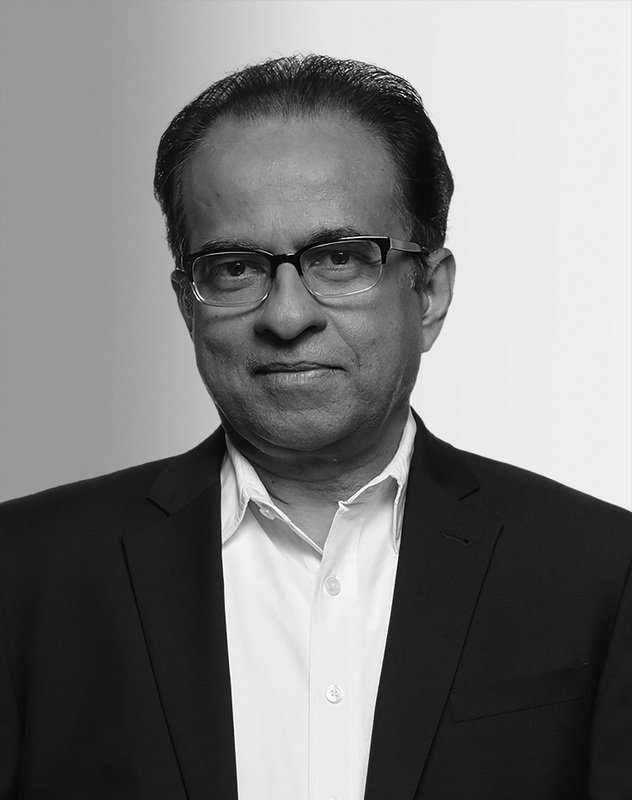 Nair has been named to “Adweek” magazine’s Top 50 Execs Who Make the Wheels Turn.